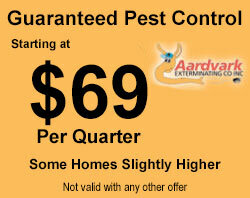 Aardvark provides safe, eco-friendly pest control management – safe for your children and your pets. 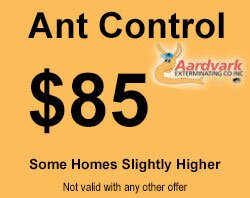 Our initial pest control treatment will be designed with your input – we use safe chemicals. Obviously the goal of the initial treatment is to rid your property from pests, but we must also make sure that your children and pets are not harmed. We will customize a program to meet the needs of your family AND to fit your budget. 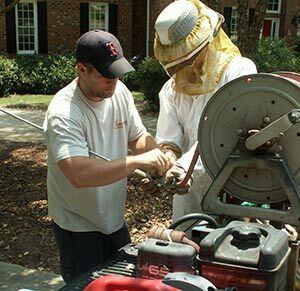 We provide customized commercial and residential “eco-friendly” pest control services. We can provide these services to residential homeowners, apartment dwellers, restaurants, companies in an office building and day care centers. Our “Eco-Friendly” Pest Control Management Services are effective because we focus on eradication and prevention of pests. We offer application of high-quality natural pesticides.